Another busy week of racing for the Green Army, and lots of new PBs too! Thank you for all the reports this week, please keep them coming, it adds so much variety to the blog each week. All reports can be sent to helsby-race-reports@outlook.com. Parkrun just seems to get bigger each week! 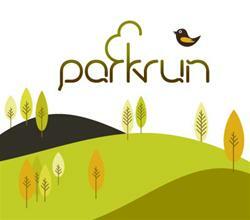 Saturday saw Helsby RC members in 5 different parkrun locations and a few new PBs to boot! Congratulations to Tim Palmer for storming to a new PB at Newbury, Rhea Thomas and Donna Geer for new PBs at Delamere and Jo Lacking for a podium finish at Widnes. Well done to everyone else who ran at these events. A total of 360 runners took part. A total of 235 runners took part. A total of 242 runners took part. A total of 187 runners took part. 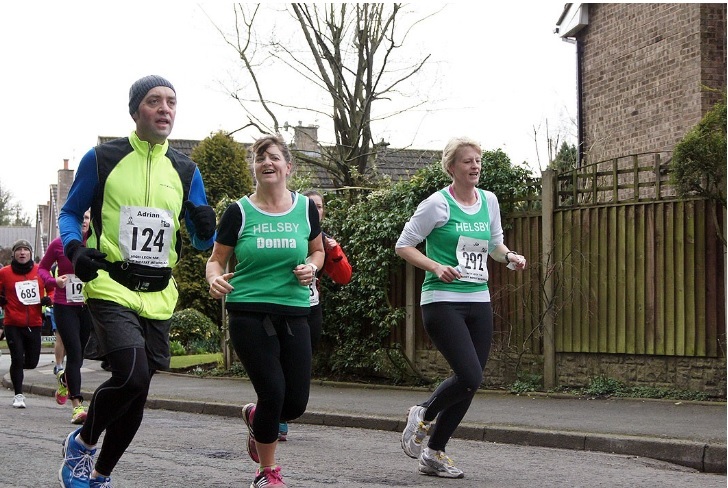 “The Cheshire village of High Legh was the venue for the 2nd Helsby road racing club counter. The forcasted bad weather and high winds failed to materialize and runners set off along the mostly flat course in dry conditions with only the occasional gust of high wind. 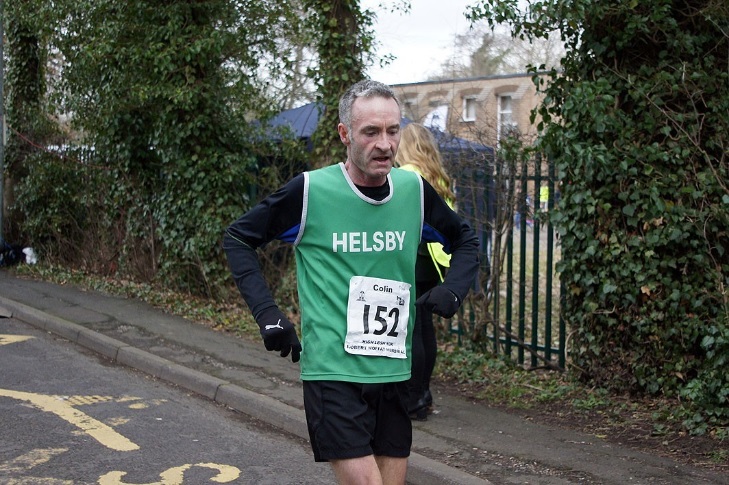 Colin Bishop was first Helsby male runner to finish, managing 7th place overall, with Jane Ashbrook first Helsby female, also 7th in the ladies race. PBs were recorded by Ade Jackson, Gary O’Connor and Adam Gordon with Jo Farwell, ably paced by Donna Geer, also taking nearly a minute off her course PB. Well done Gaz and all who took part. 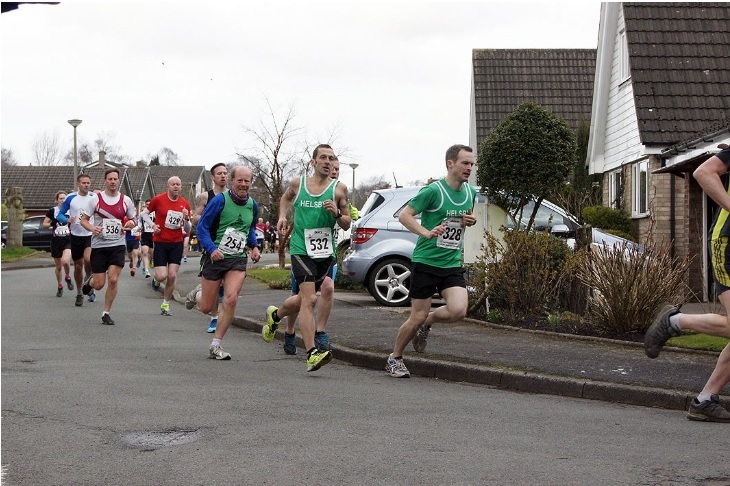 Ivan was out for the BTR Port Sunlight 10k on Sunday and was flying solo for the green vests. Although he forgot his vest he still shouted the war cry of “Green Army!” much to the bemusement of the other runners! He certainly made it count though, storming around the course to a sub 38 minute time and new PB. Massive well done Ivan! Further Details: With the mens team so close to promotion it would be nice to get a good turn out for this. The Green Army needs you! Car sharing is usually from the club house, please check our Facebook page for updates. Details: Similar in concept to the 10k time trial we hold each month, this will be a 20 mile timed run from Mickle Trafford to Shotton and back using the Millennium Greenway cycle route. This is tailored for those doing spring marathons, but anybody is welcome to have a go and you can turn back at any point along the route if 20 miles is too much. The course is flat and traffic free and we will have a lead bike, tail runner and marshall so nobody will get left behind. All times will be recorded and uploaded to the blog. 7am – Group 1 (sub 3 hour pace) – there are a small number of runners in the club aiming for the magical sub 3 hour mark. This group will cater for those who wish to run at 6:50 min miles or faster. 10am – Group 2 (any pace) – this is the main event and this group will cater for any pace and is inclusive of all abilities.